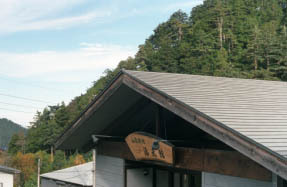 The sixth stage of Mt. 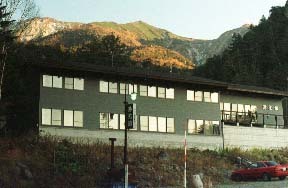 Ontake, the Japanese style Ryokan of the building of the enough lodge style in no time near the trailhead of the nigorigo maximum back.Mt. Ontake is back imminent and it can enjoy the view of Kosaka far from a guest room.The institution could be beautiful and it was able to pass it comfortably.An open-air bath with an altitude of 1800 m touches a forest immediately, and can enjoy the transparent starlit sky and woods bathing.If the high hot spring of efficacy gets warm too much and gets warm by cautions and nagayu, it will not cool down easily.It is mostly tasty, the block of the salmon is contained in the dish in which char was also devised [ sesame tofu / freshness, grated yam steaming, ] with DOKAN at tempura, and the quantity of meat was also able to get very deliciously the handmade dish based on Hida-gyu meats, and the Hida-gyu-meat cooked in a pot.Original palatability in which a handmade Chinese-style almond jelly is also slightly creamy. Mt. Ontake is imminent close at hand. 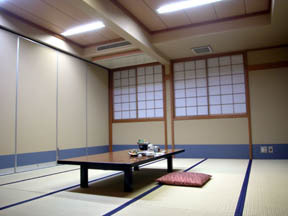 It is a good location to see about Osaka-cho far from an old-wing guest room. 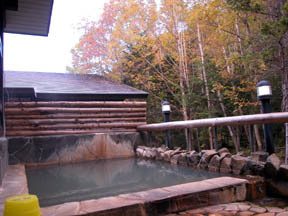 An open-air bath to a forest is immediately there. fountainhead free-flowing hot-spring water -- it very often gets warm. 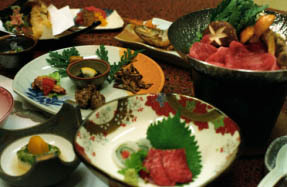 It carries out by fresh-water-fish-cuisine [ a Hida-gyu-meat cooked in a pot, a dish of wild plants, and ] - Carrying out, and a cooked in a pot (a wild boar, autumn) etc. are madam handmade local culinary specialties. 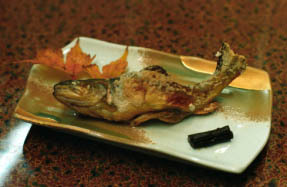 A Hida-gyu meat, wild grass, river fish (char), etc. 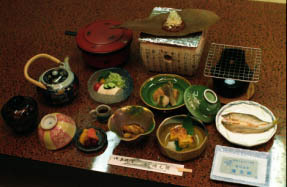 The char 3-go Sake which flavored by grilled fish [ 3000 yen ] and Hida-gyu-meat grilled on porcelain of 2500 yen, and hot-pot dish with duck meat and vagetables of 1500 yen. 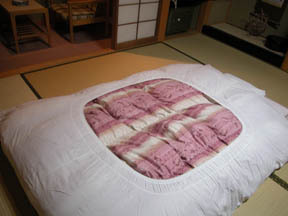 The dish elaborate from mornings, such as Ho-leaf bean paste, a sweetfish dried food (I have you roast lightly), eggplant baking, and an omelet, with which. 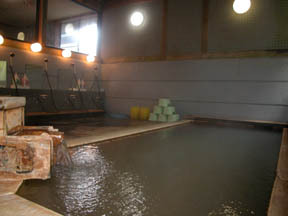 Man-and-woman one spring quality each has much sludge deeply.Free-flowing hot-spring water.